On Wisconsin! 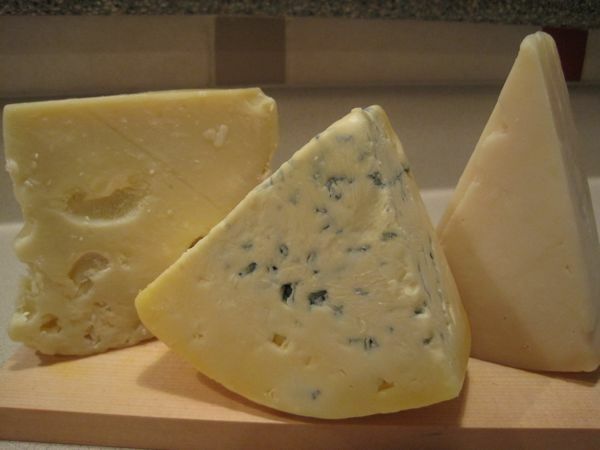 Yes, it’s the state song, but it’s the also the attitude I hold toward Wisconsin’s blue cheeses. 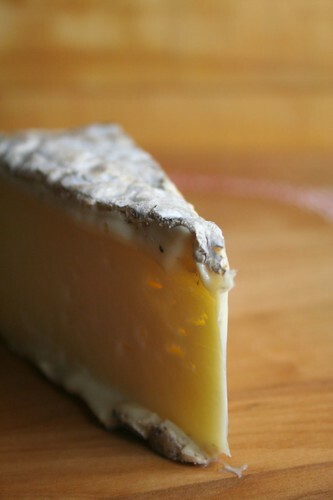 Though blues may not be the first cheeses you think about when you think of America’s Dairyland, Wisconsin is proving itself to be a champion blue-cheese-producing state. 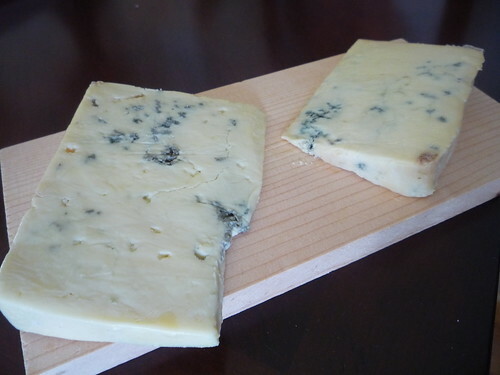 I picked up a couple of blues during my jaunt to Madison late last month at the fantastic cheese shop Fromagination (wow, the weight I would have gained in college if this store existed then!) 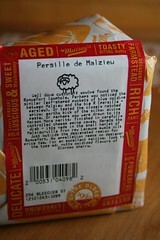 and hope I’ll be able to find them here in Minnesota once my stash runs out. 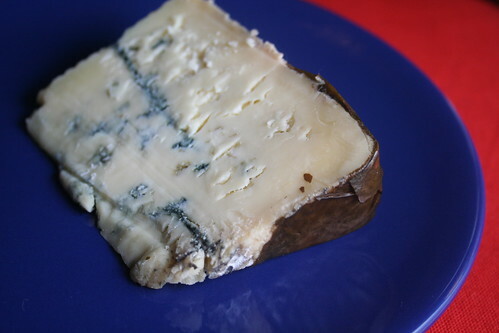 The first cheese, Ader Käse Reserve from Seymour Dairy Crest, is a particularly creamy and salty blue that takes it cue from German blues by going through an intensive aging process. 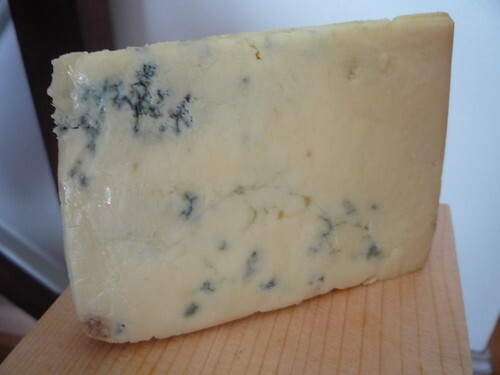 This pasteurized cow’s-milk cheese is carefully monitored for six months, and the result is a fragrant but not overpowering blue. 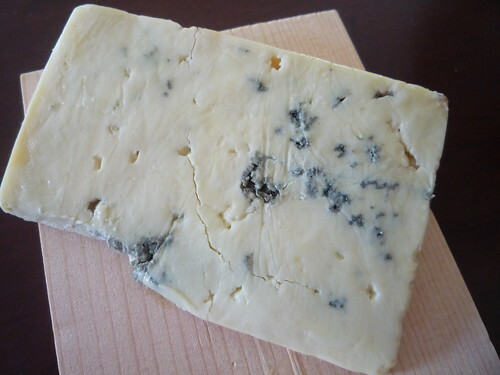 Port is the no-brainer pairing, and you could echo the cheese’s saltiness by serving it with cured meats or mitigate the tang with a handful of unseasoned nuts and dried fruit. 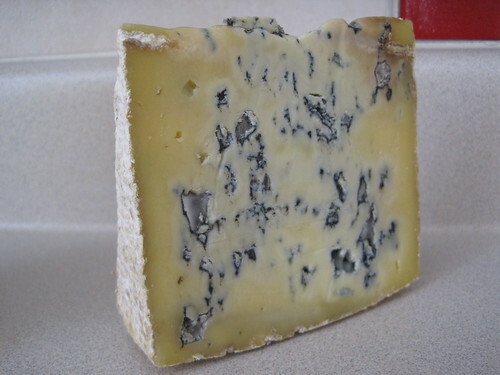 When my Ader Käse Reserve was being cut and wrapped, the cheesemonger offered me a sample of another local blue, Moody Blue from Roth Käse, and I almost fell over from the sumptuous smoky flavor. 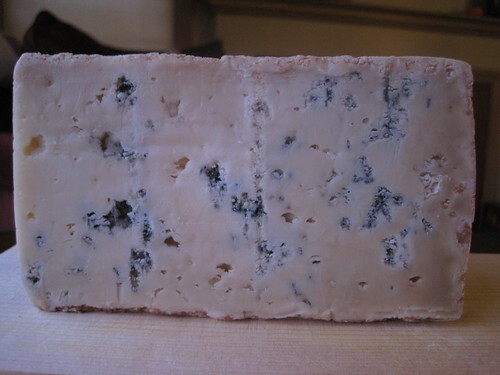 Made from local cow’s milk and aged for a minimum of four months, this cheese is smoked over fruit wood, which makes it smell like a campfire and taste like no other blue I’ve had before. 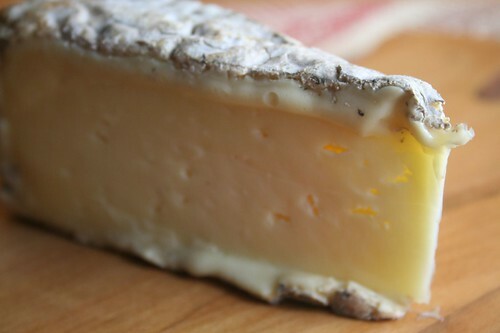 It has a much stronger flavor than the Ader Käse Reserve but offers a similar level of saltiness and creaminess. 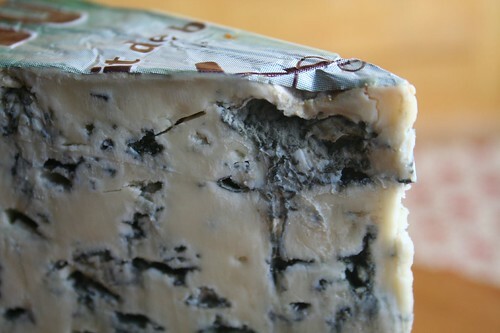 Dark chocolate would be a decadent pairing, while fruit compotes or chutneys would provide a lighter touch. 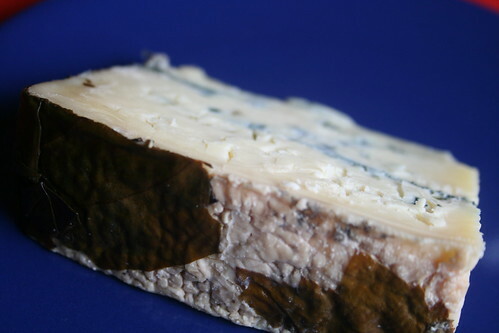 Roth Käse recommends serving Moody Blue with Côtes du Rhône red wines or – if you prefer beer – stout, porter or Belgian Lambic.